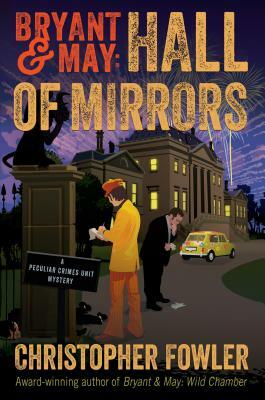 Bryant & May head up the Peculiar Crimes Unit, a special squad tasked with solving crimes that simply do not fit the usual parameters for London's metropolitan police, crimes with unexpected, borderline occult aspects. Now, the two partners refuse to retire and continue to rattle their higher-ups with their unconventional approach to some of the strangest crimes in London's precincts. No to be missed.